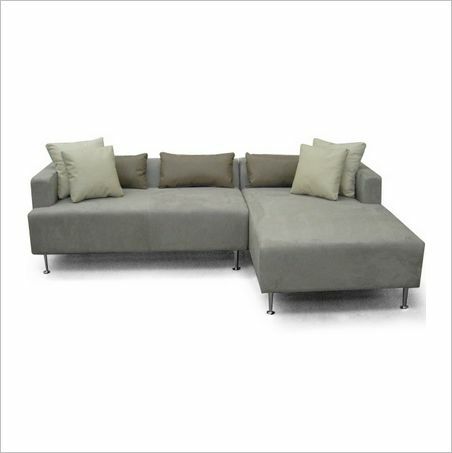 The Larissa Sectional Sofa is a low relaxed sofa with chaise with crisp edges and a tight bench seat. 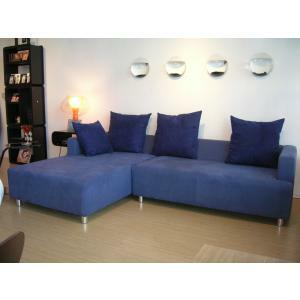 The back uses a loose pillow design for creating the look and comfort you want. 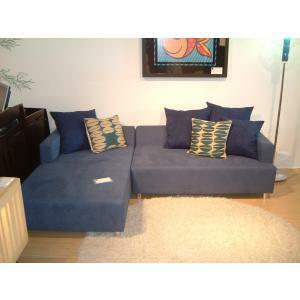 It is custom made locally in California and showcases a relaxed and comfortable modern style with clean lines and a low back to be used with or without pillows. 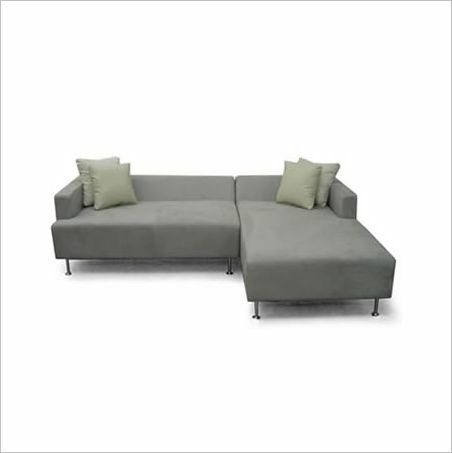 It is sleek and designed for lounging. 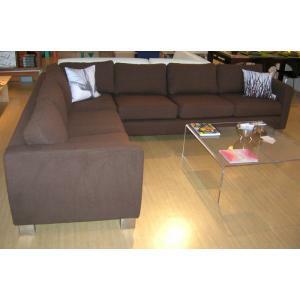 The design makes it clean and modern but it feels very comfortable. 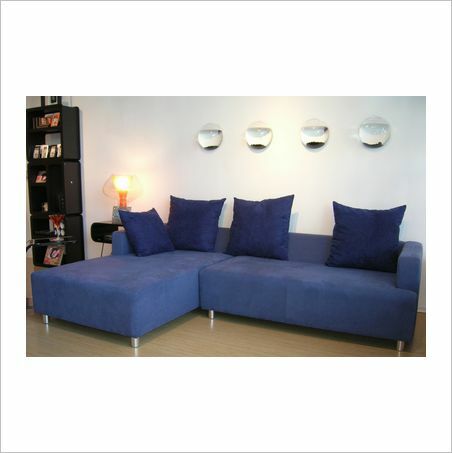 The soft pillows may be mixed and matched with lumbar size pillows or 2 sizes of larger back pillows. Make it is large or small as you want! 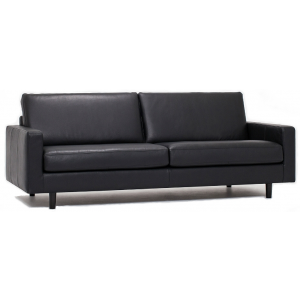 Ask us to quote a specific size for you. 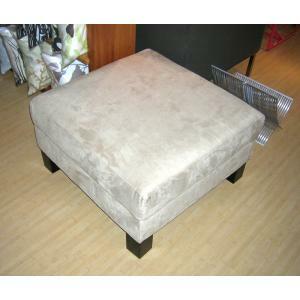 Other colors, fabrics, and leg options including wood legs are available. You can ask us for fabric samples as well! 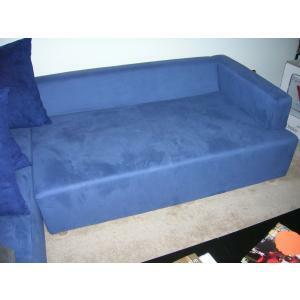 Plushpod designs and makes quality sofas and upholstery in our local factory in California. 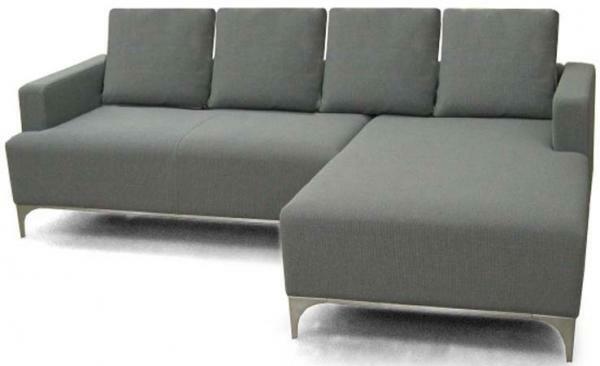 We use the best materials including hardwood frames, memory (HR) foam, down filled back cushions(if the design allows), and European no-sag springs - double secured. 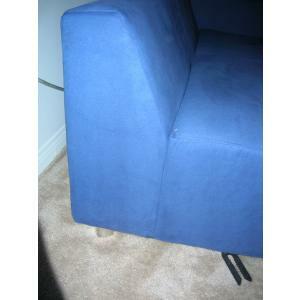 We also source the best fabrics available Plushpod offers a limited lifetime warranty on most custom upholstery seating. 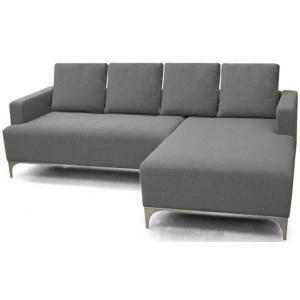 sofa depth: 34" chaise depth: 65"
seat height: 16". seat depth: 24". arm height: 26". arm width: 5". leg height: 5". back height: 26"